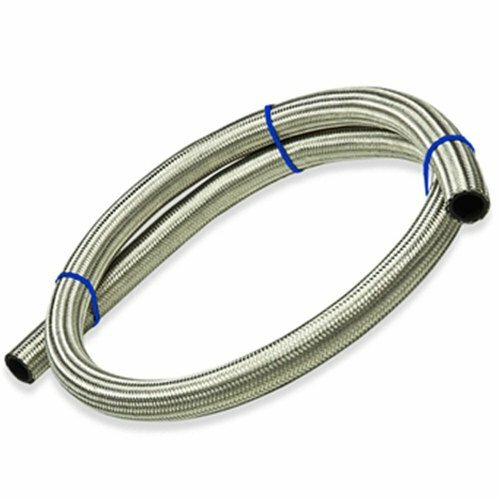 This hose is made to resist extreme heat, abrasion and corrosion. It offers superior flexibility & bending with maximum vacuum service. * Inner hose: CPE synthetic rubber. * The middle layer: 304 stainless steel wire mesh sleeve. * The outer layer: 304 stainless steel wire.